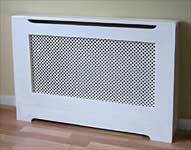 Made to measure radiator covers. 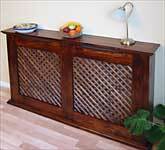 Choose from our existing styles which can be customised. 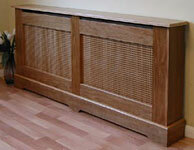 We can create your bespoke design. 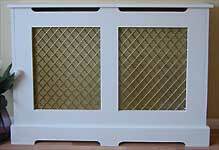 Choose from our large range of modern and traditional styles. Customised and bespoke covers also available. 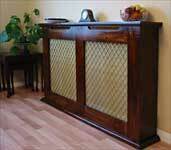 Painted, primed or natural finishes. 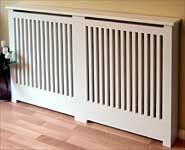 We offer an extensive selection of Radiator Cabinets, in many designs to the UK. 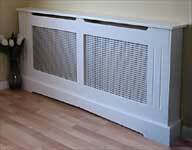 We specialise in MDF and pine radiator cabinets and our full service also offers painting and skirting cut outs. Our extensive choice of cabinets, decorative grilles and painting service allows you to create an individual focal point that can transform your home.